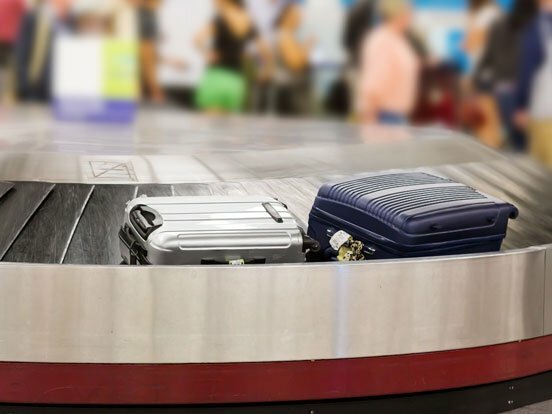 IGT Solutions provided services around customer service for delayed and damaged baggage concerns for a leading US airline and helped decrease repeat calls for delayed baggage by 10%-12%. Our client is one of the top airlines in US and world’s largest airline in terms of no of destinations. With our more than 90,000 dedicated employees located worldwide, and the most comprehensive global route network in the industry, our client is committed to delivering excellent customer service and an enhanced travel experience to its passengers. Mishandled and lost bags are a major reason for customer dissatisfaction. The client wanted a centralized baggage desk to handle customer queries for mishandled bags to improve customer satisfaction scores. IGT Solutions currently provides services around customer service for delayed and damaged baggage concerns. This includes servicing inbound calls for pre travel baggage queries regarding weight and fee, post travel queries like delayed baggage queries, damaged/ pilfered baggage, lost on board articles, locating lost baggage, facilitating delivery, facilitating claims processing and assisting airports in coordinating with customers. This is done by a dedicated 24×7 Baggage Helpdesk enabling effective customer service. Special proactive outbound program is run to provide preemptive Information to passengers even before they call the baggage helpdesk and also as part of follow ups. This preemptive program has helped in reducing D-SAT for the airline. IGT also supports the airport operations in terms of back end tracing, coordinating with the delivery company on delivery of bags etc. IGT’s baggage desk is a key contributor in servicing customers to ensure high customer satisfaction. 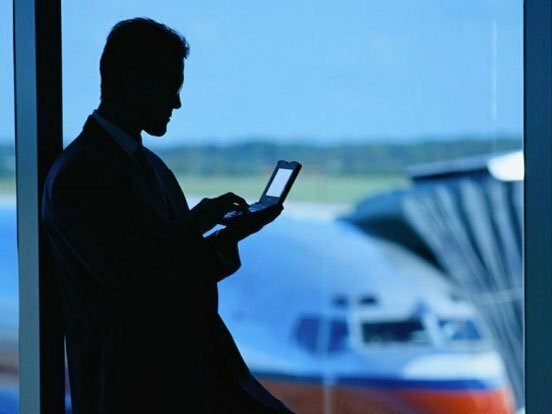 IGT has developed the following automated systems for the airline process: These have helped IGT in eliminating dependency on manual work allocation and management to improve productivity and accuracy. 1. Update Management Tool: Automated tool developed for real time information dissemination to all agents. This includes acknowledge functionality to ensure adherence and compliance. 2. Knowledge Management Tool: Automated tool developed for ongoing knowledge sharing and regular assessments. The knowledge check is done on airline products, updates, policies and procedures with situational queries to help in evaluating agent readiness to handle situations. 3. Glance Card: Glance card tool has been developed to act as a reference tool for all policies and procedures. It assists agents with questions covering over 20 areas of concerns. 4. CRM: In-house CRM tool developed for capturing and tracking inbound and outbound calls. The tool provides multiple and dashboards to help in detailed analysis regarding call types, sub call types, station wise volumes, new reports etc. Automation of back office CRM is also done to ensure better work distribution and tracking agent performance.